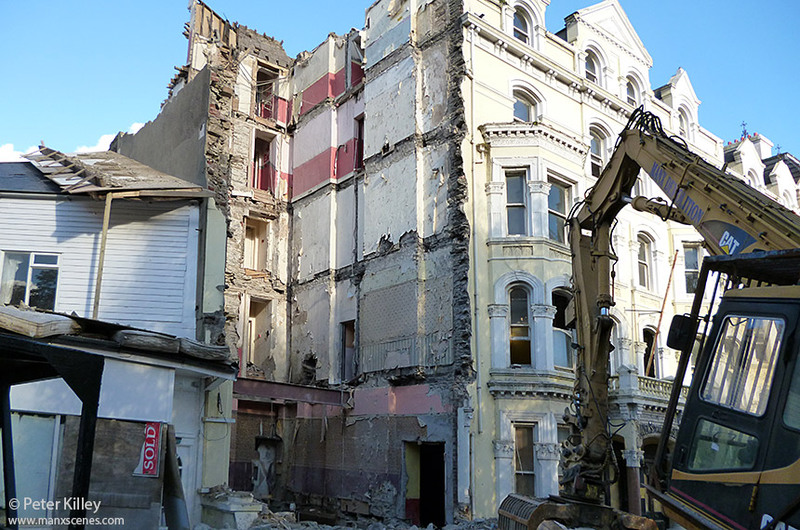 The below image shows the demolition of Mannin Hotel demolition after week 4 – 4th November 2012 and shows that the demolition appears to be nearly completed and the road up and down Broadway fully open now!! 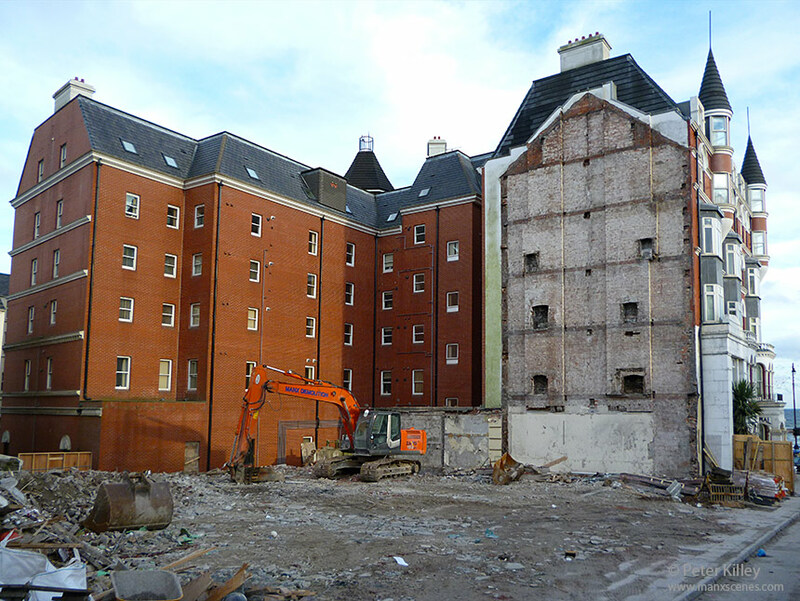 The below image shows the demolition of Mannin Hotel demolition after week 3 – 26th October 2012 and shows that the demolition appears to be nearly completed. 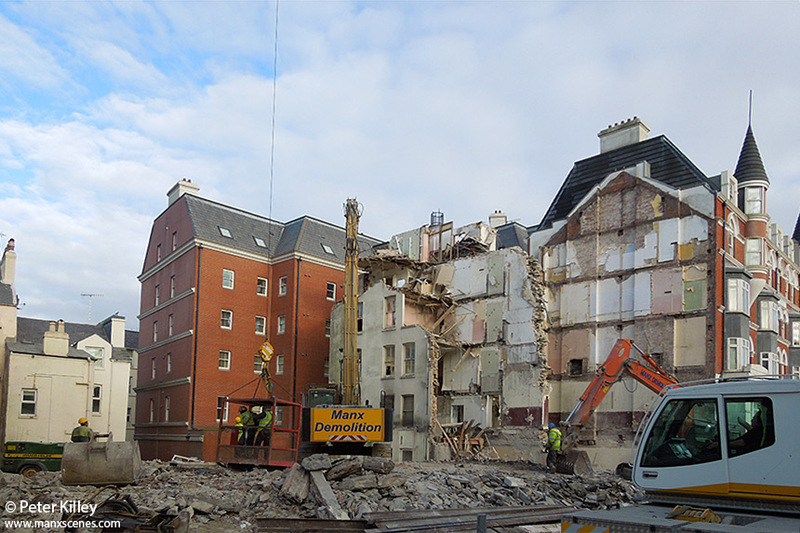 The below image shows the demolition of Mannin Hotel demolition after week 2 – 20th October 2012 and shows that the demolition appears to be going quite well. 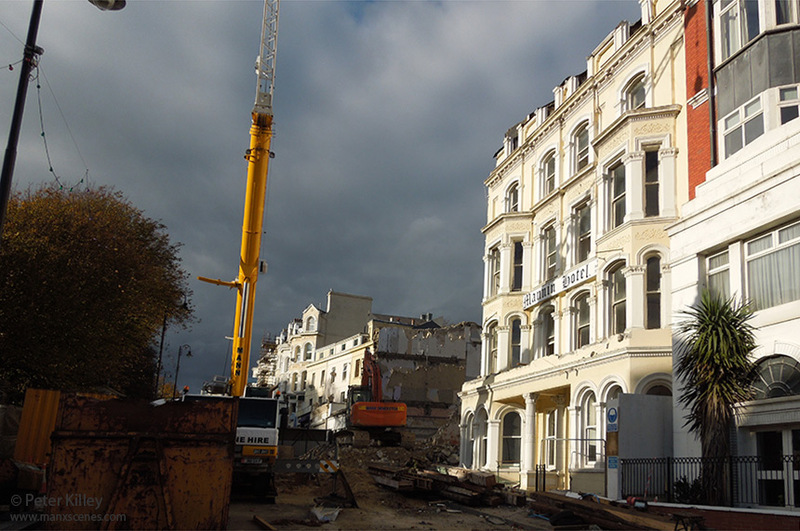 Image 1 and 2 Mannin Hotel demolition after week 1 – 13th October 2012. 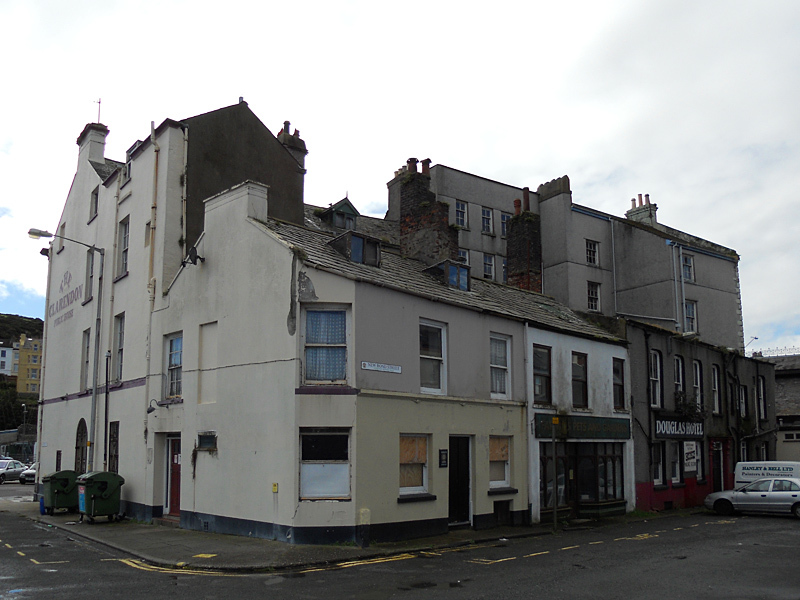 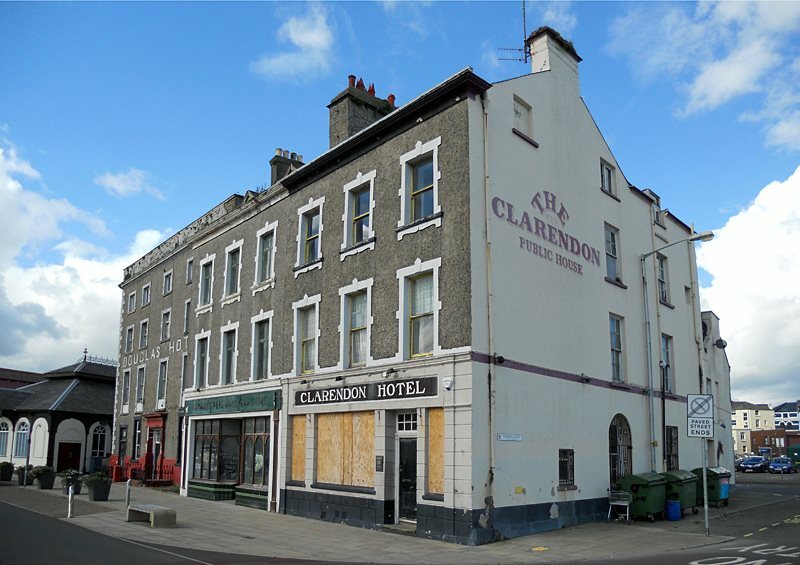 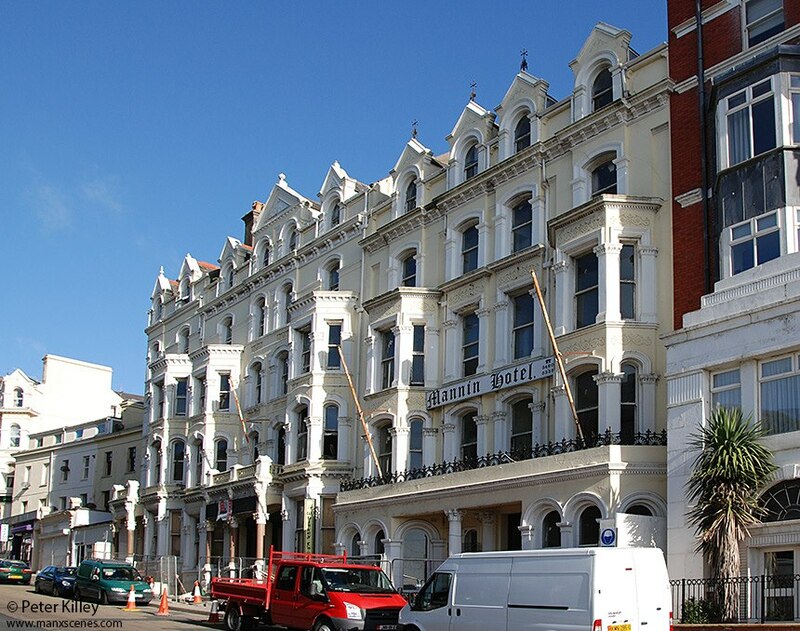 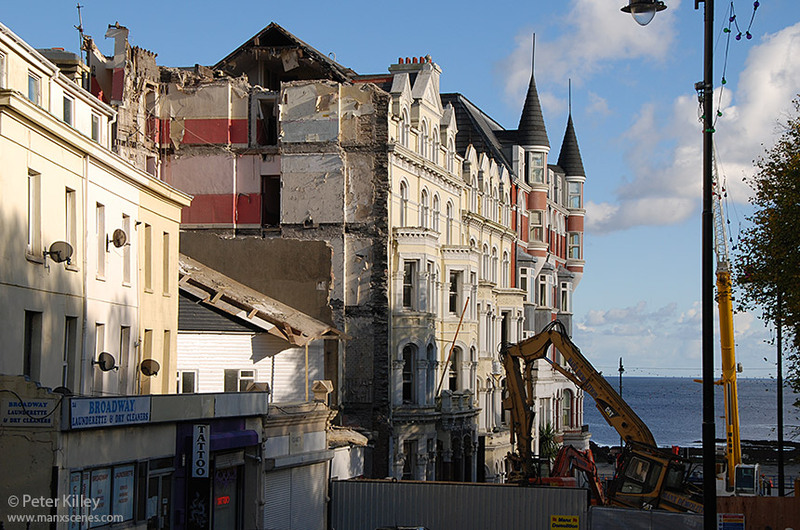 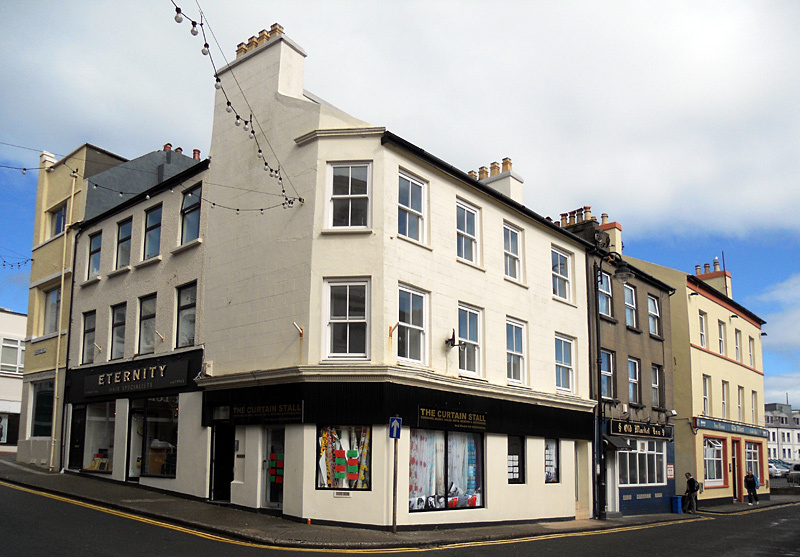 Below – September 29th 2012 – Mannin Hotel Broadway, just a day or so prior to demolition.